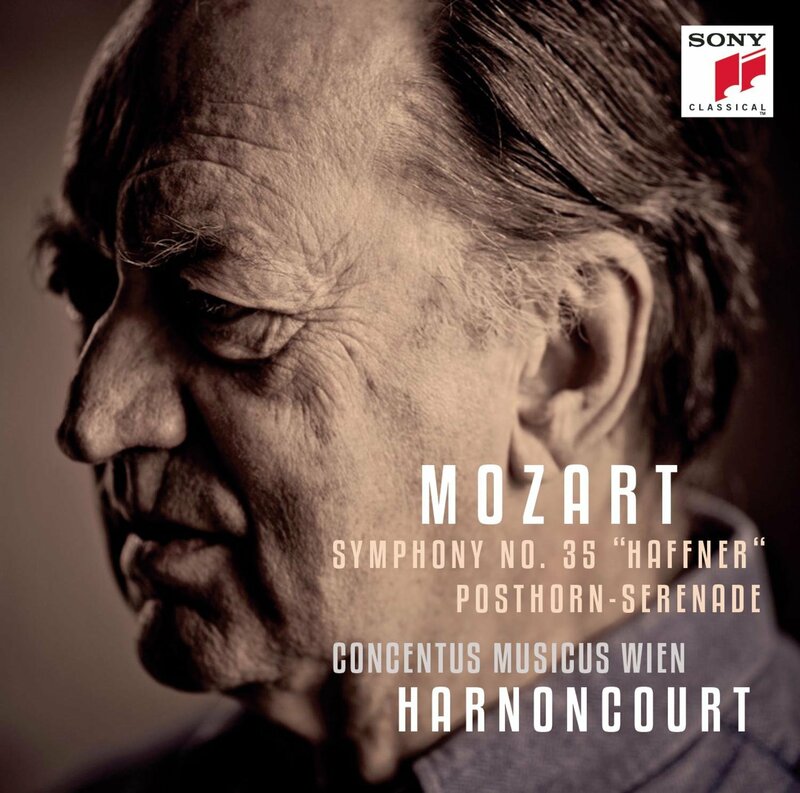 Two things about this recording really jumped out at me: first, it marks 60 years of activity by the groundbreaking period-instrument group Concentus Musicus Wien under the direction of Nicolas Harnoncourt. That’s six-zero. The second was that it apparently represents the first time Mozart’s March in D Major and “Haffner” Symphony have ever been recorded using period instruments, which surprised me; I had assumed that virtually all of Mozart’s oeuvre had gotten the period-instrument treatment by now. [Correction: As it turns out, I was right to be surprised. The “Haffner,” at least, has in fact been recorded multiple times on period instruments. Sony’s press materials are in error on this point.] In any case, those who have been following this group and its illustrious conductor for as long as I have will know exactly what to expect here: an ensemble sound that is tight but agile, absolutely impeccable tone and intonation, and a conducting style that features a beautiful sense of Klangrede, or “musical dialogue.” It is a testament to what has happened in what was once known as the “authentic” music movement that the unfortunate hallmarks of that movement’s early days are now entirely gone: no out-of-tune clarinets, no watery natural horns, no vinegary-sounding violins. Harnoncourt draws a sound from this ensemble that has all the richness and depth of a modern-instrument orchestra, but that also has all the lightness and elegance of the instruments of Mozart’s time. This is a landmark recording and a must-own for all library collections. Some have argued that Brahms arranged these three chamber works (all of which were originally written to feature the clarinet) for viola out of a simple desire to make money. Pianist David Korevaat suggests another possible reason: early clarinets were virtually untunable, meaning that in at least one documented case, a pianist had to have her entire instrument retuned in order to accompany a clarinetist in playing these pieces. That would be enough to drive anyone to rearrange them for viola. 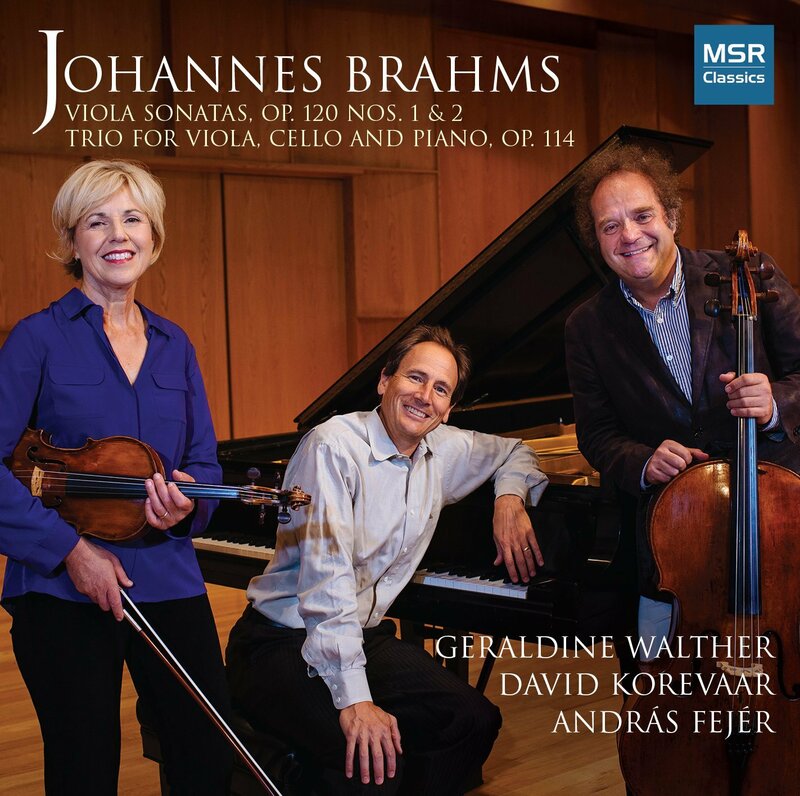 Whatever the explanation, these two sonatas and one trio sound wonderful in this configuration, and violist Geraldine Walther is a brilliant advocate for them. Highly recommended to all classical collections. 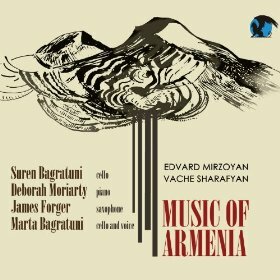 This program consists of three works: a 20th-century sonata for cello and piano by Eduard Mirzoyan (written in 1968, it’s tonal but definitely modernist), an impressionistic duet for saxophone and cello by Vache Sharafyan, and a four-part suite of pieces for various combinations of cellos, piano, and voice, all of them built on hymn themes (also written by Sharafyan). This music has an astringent beauty of a type one might associate with that of Bartók or Kodály, though the traditional source elements are quite different. All of the players are top-notch, but cellist Suren Bagratuni sounds particularly intensely committed. Recommended. This is a delightful collection of chamber works written by baroque composers both well-known (Corelli, Telemann, Hotteterre) and relatively obscure (Johann Schop, Charles Dieupart). Most were originally intended to feature the violin or the flute, but are arranged here for recorder and continuo. 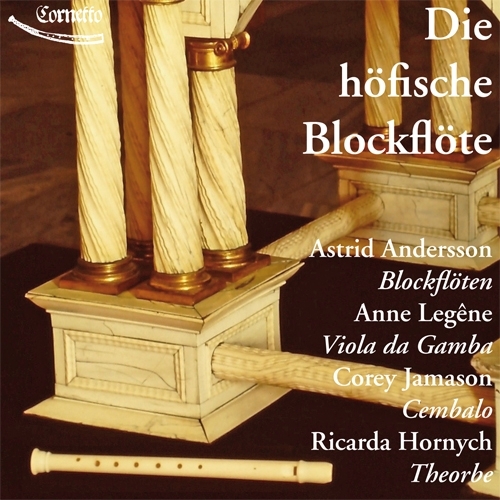 The instruments used for these recordings include one of the Rosenborg recorders (a set of 16th- or 17th-century transitional descant recorders reputedly built by King Christian IV and currently housed in Copenhagen’s Rosenborg Castle) as well as others made by such illustrious artisans as Bizey, Ganassi, and Bressan. All of them sound marvelous and the recorded sound here is excellent, as are the performances. April is the most solemn month in the Christian liturgical calendar, the time when Christ’s trial, crucifixion, and resurrection are remembered and celebrated. The Passiontide season has inspired richly moving music by European composers for a thousand years, and some of the best are presented here in affecting performances by one of Cambridge University’s best chapel choirs: settings of relevant Biblical texts by the likes of John Stainer, Thomas Tallis, Anton Bruckner, Antonio Lotti, Carlo Gesualdo, and others. 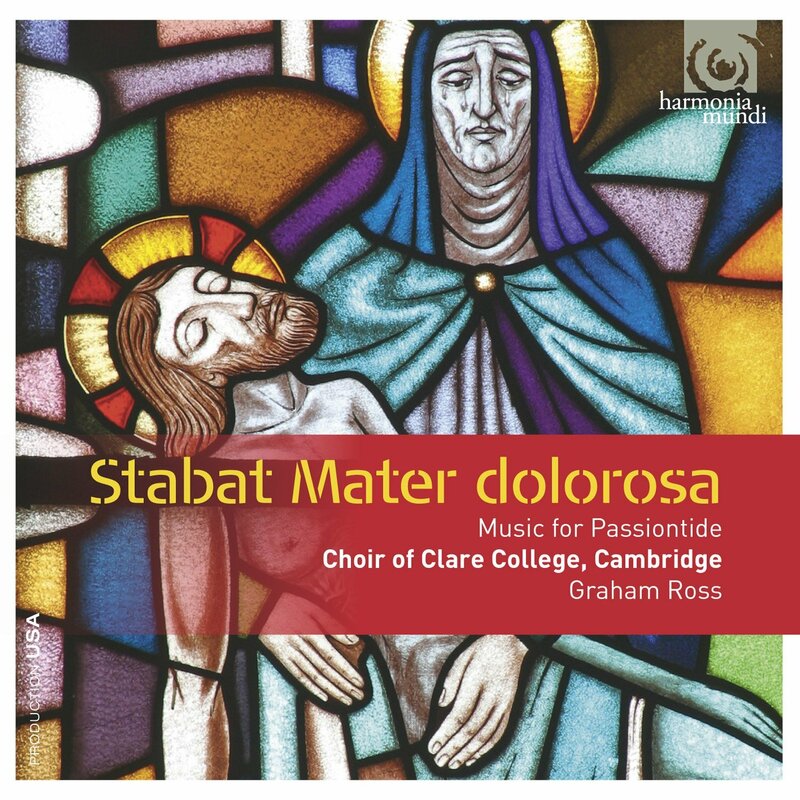 But the pivotal pieces here are world-premiere recordings of Latin works by the choir’s director, Graham Ross. Both are undeniably modern works but are also accessible and deeply evocative of the complex emotions of the Easter season. Highly recommended to all library collections. 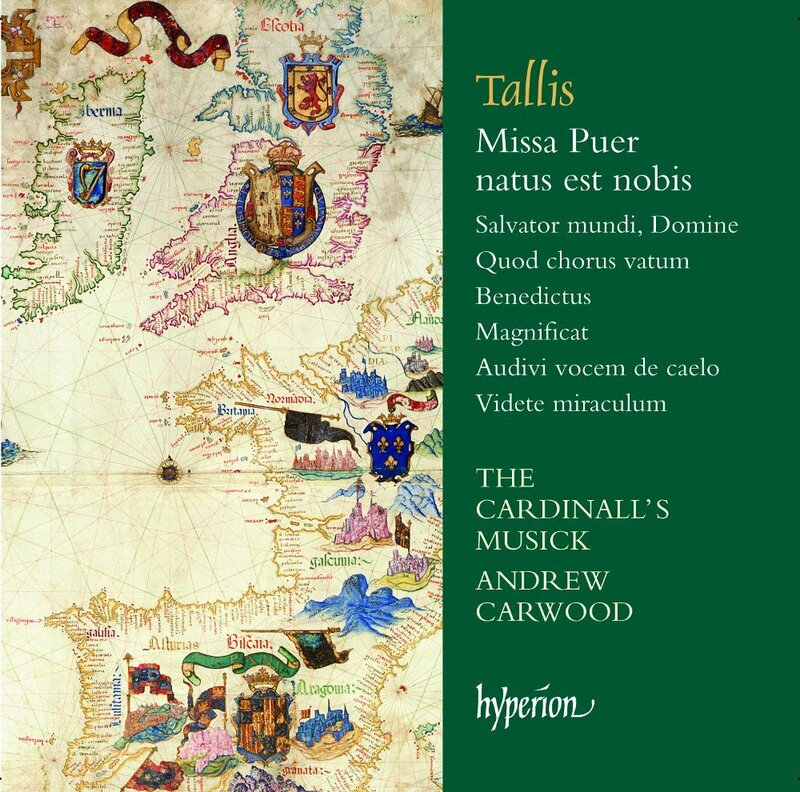 Arguably a more puzzling release for this season is this program of a Thomas Tallis Christmas Mass along with several thematically-related hymns and responsories and an early Magnificat setting. Seasonally out-of-place it may be, but I’ll take it: the singing by the mixed-voice ensemble The Cardinall’s Musick is absolutely breathtaking, and as always, Tallis’s music is a revelation: only William Byrd rivaled (some would say surpassed) him as the greatest exponent of Tudor church music. The recorded sound is intimate, warm, and creamy. Recommended to all early music collections. The 300th birthday of J.S. Bach’s most illustrious son, Carl Philipp Emanuel, has also brought heightened attention to the work of some of Bach’s other accomplished musical children. 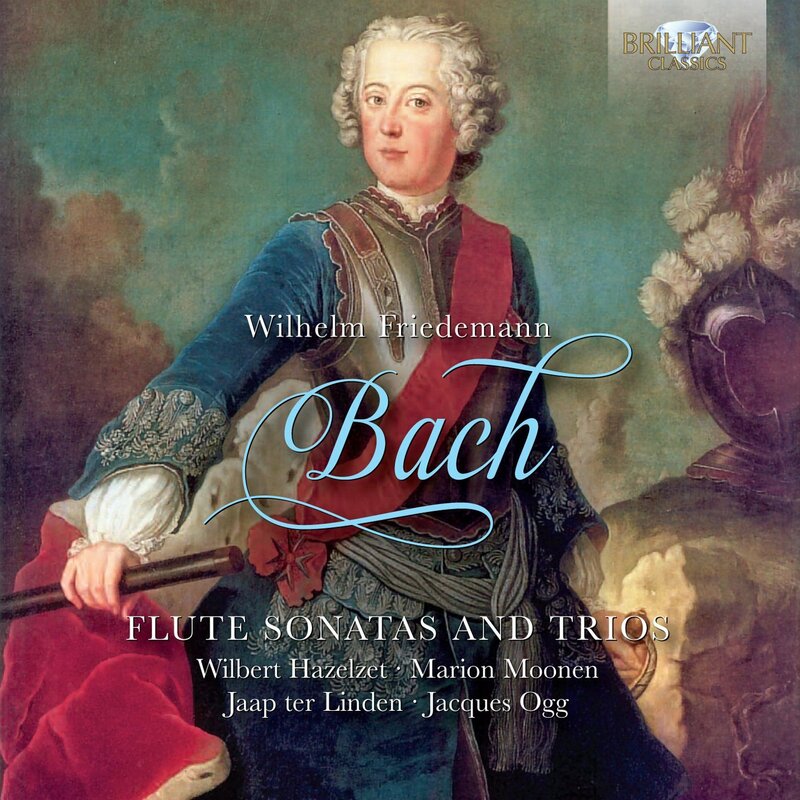 This marvelous recording of chamber works for the flute (originally issued in 2006) makes an excellent argument on behalf of Wilhelm Friedemann, Bach’s oldest son. His style is perhaps the most conservative of the Bach children’s (probably due to his age), but he’s no slavish baroque formalist. The playing here is consistently fine throughout, and it’s worth noting that Jacques Ogg’s accompaniment is mostly played on a lovely-sounding Silbermann fortepiano rather than a harpsichord. Highly recommended. 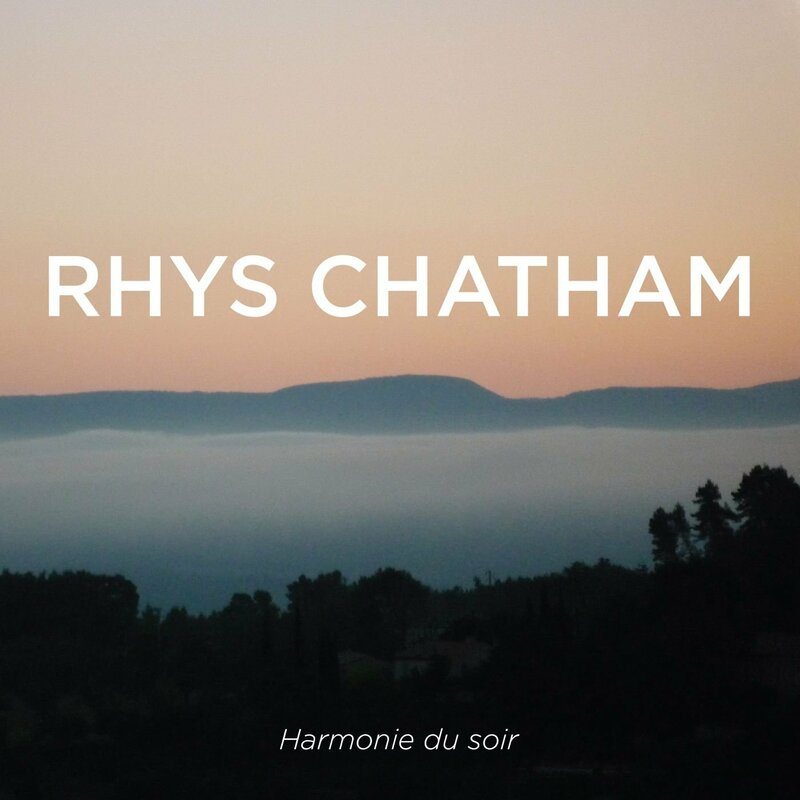 Like fellow guitarist Glenn Branca, Rhys Chatham gained fame in the downtown New York scene in the 1970s and is known in significant part for his compositions for massed electric guitars. Unlike Branca, Chatham came out of the first-generation minimalist school (having played in La Monte Young’s ensemble), and you can still hear that influence clearly in the three harmonically static, richly-textured pieces presented here. Two are scored for multiple electric guitars and percussion, one for large brass ensemble and percussion. The first two pieces float like clouds (with rumblings of thunder provided by the drums and the occasional bird flittering by); the third is a skronky example of punk-rock-as-art. While listening to them all at a stretch might be a challenge, all will provide at least pedagogical interest. 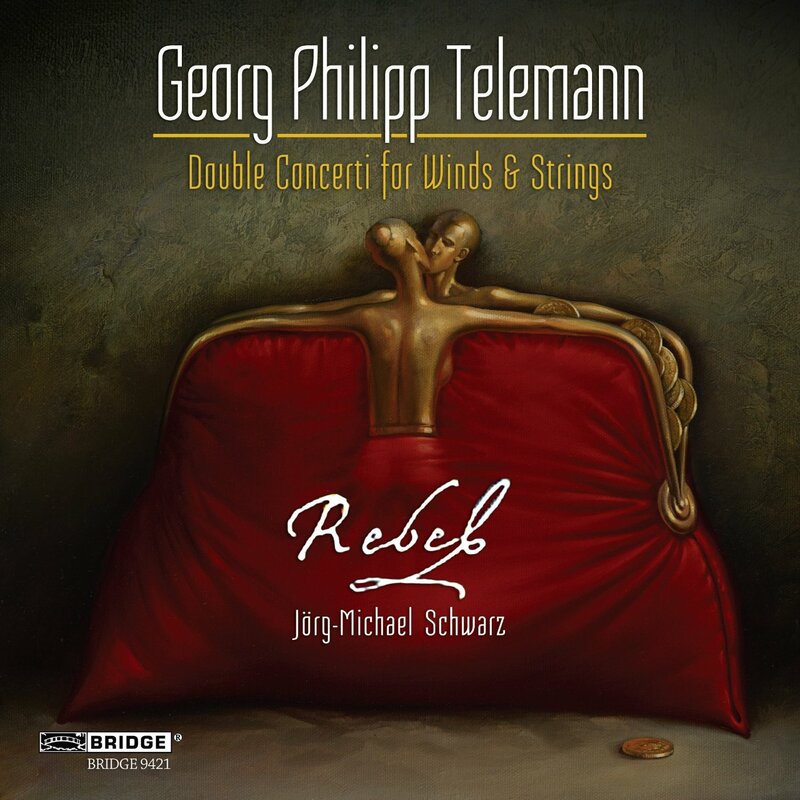 There’s nothing groundbreaking here — just a beautifully-rendered program reminding us what we all love best about Telemann: his ability to write concerti for multiple solo instruments that are filled with melodic invention and irresistible rhythmic vitality. The Rebel chamber ensemble continues to be absolutely top-notch with this repertoire. 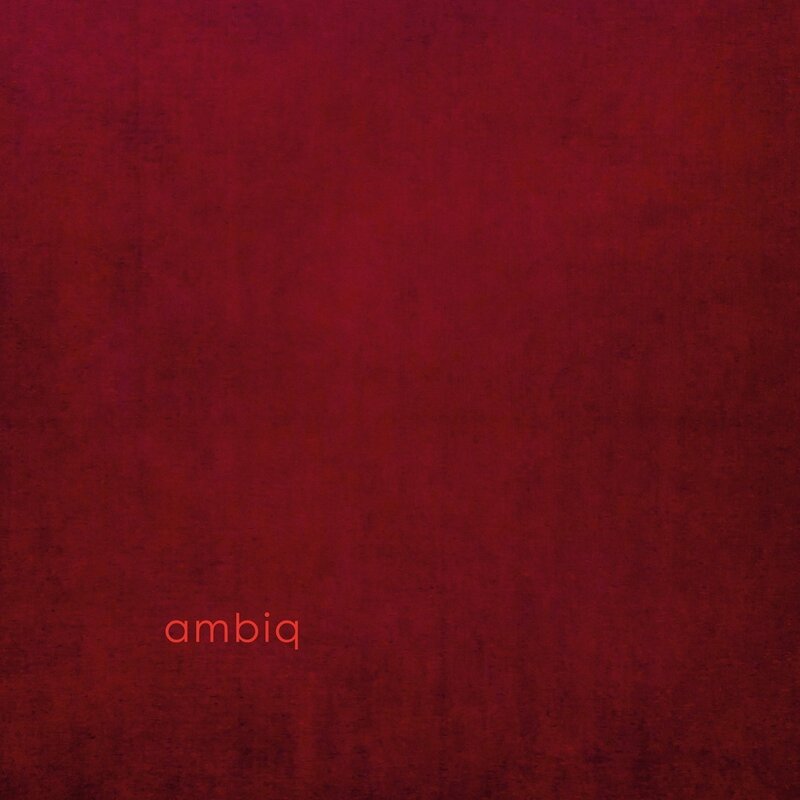 Years ago I realized that I was becoming too dependent on the word “contemplative” in my review writing, and I’ve been gun-shy about using it ever since — but it’s the word that keeps coming to mind as I listen to this album, and I mean that in the best way possible. 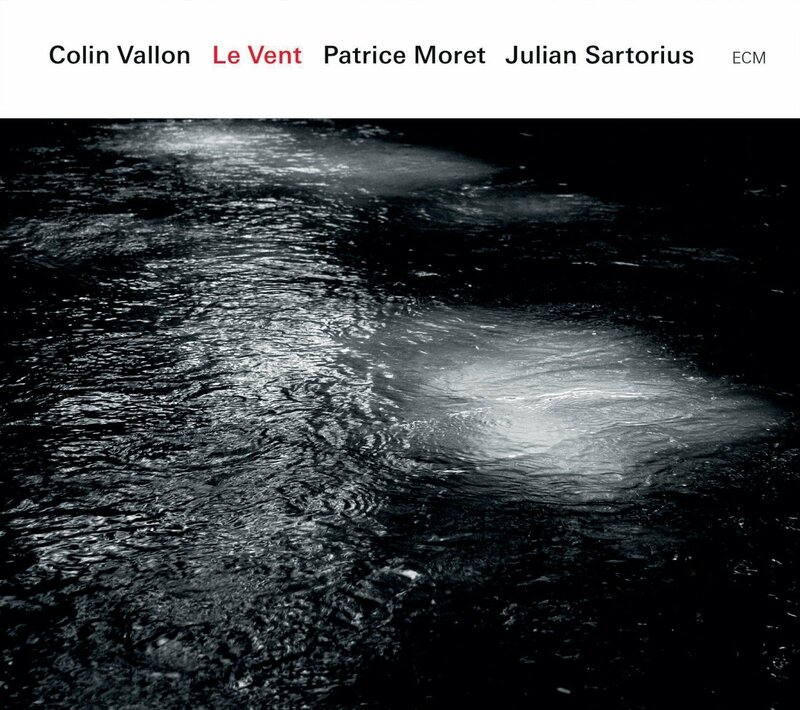 Pianist Colin Vallon’s music (and that of his often-improvising collaborators here) does not generally swing or dance; instead, it seems genuinely to be thinking and feeling. That’s not always a great recipe for compelling jazz — too often it’s a recipe for noodling and self-indulgence — but in this case the results are quietly and, yes, contemplatively spectacular. 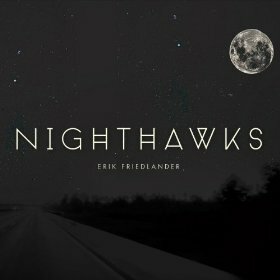 This is perfect music for reading on a rainy day, or for just sitting with your eyes closed and listening very, very carefully. Having been disappointed by too many jazz cellists in the past, I approached this quartet album with some trepidation. But Friedlander grabbed my attention immediately with the funky “Sneaky Pete” and never lost it again. He plays pizzicato throughout and his sound is solid and assured, his compositions alternately fun and funky, cockily swinging and deliberately paced. His solos often sound like they’re being played on an acoustic slide guitar, which gives the whole proceedings a slightly off-kilter charm. The writing and arranging are consistently excellent. Recommended to all jazz collections. 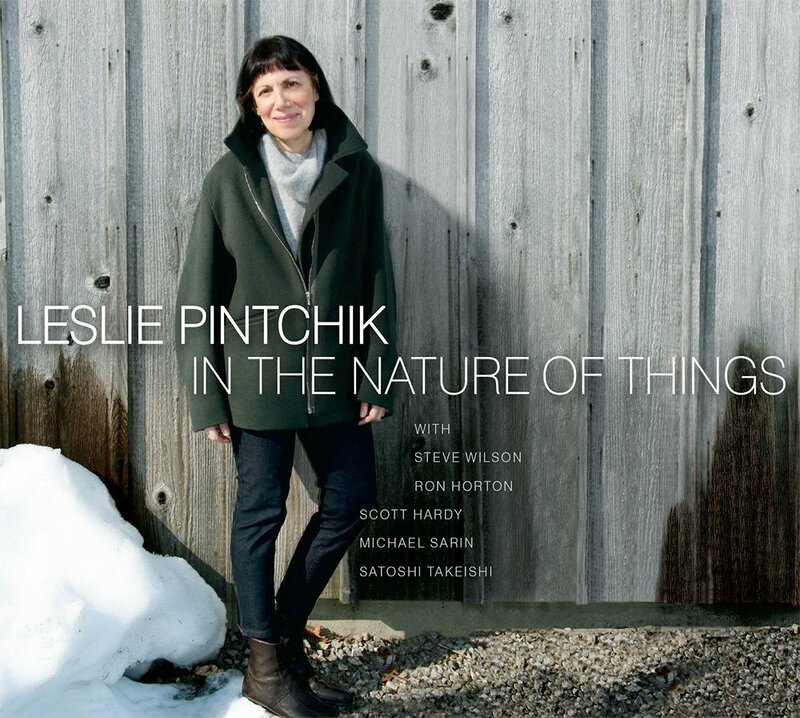 Apart from a lovely and bittersweet rendition of the standard “I’ve Grown Accustomed to Her Face,” this is an all-original program of modern small-ensemble jazz from pianist and composer Leslie Pintchik. Her style is a nice balance of the discursive and the tight — the pieces are carefully composed and arranged, but she gives both herself and her sidemen plenty of space to roam and explore. Her own solos are deceptively gentle-sounding; although she rarely uses any harmonic or dynamic gimmickry to startle you, her note choices and her phrasing will take you by surprise if you listen closely. Very highly recommended to all jazz collections. One kind of hates to use “jazz” as a catch-all designation for all uncategorizable music — and there’s no question that this strange and intriguing album has little in common with most jazz recordings — but it seems like the wisest course in this case. Max Loderbauer plays a modular synthesizer called the buchla200e, and his collaborators play various combinations of clarinet, percussion, and other electronic instruments. Their music seems to be largely improvised and varies in tone from eerie and haunting to minimalistically funky and glitchy. I wasn’t quite sure what I thought at first, but this album has grown on me. It will likely be of particular interest to libraries supporting coursework in improvised music and electronic composition. 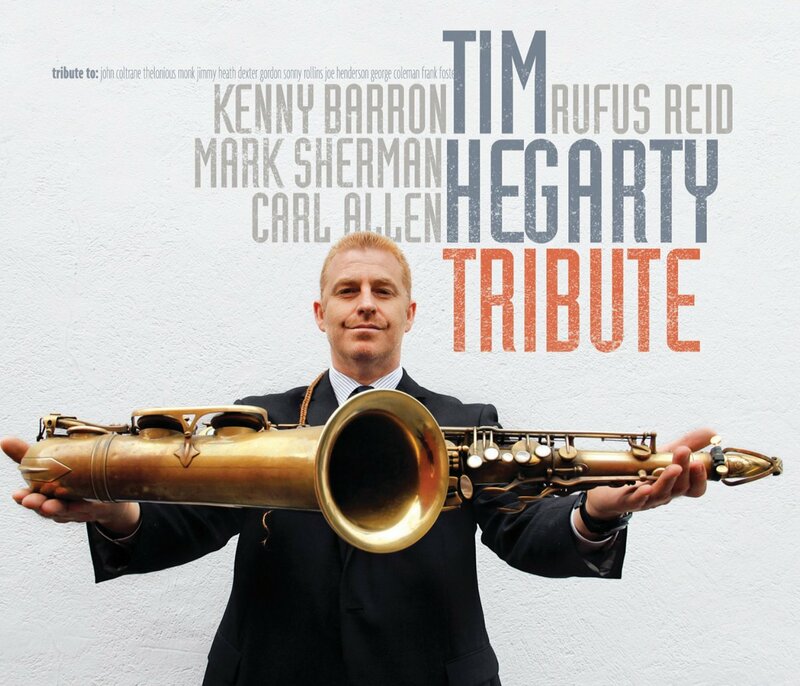 Tenor saxophonist Tim Hegarty convened a truly all-star cast for this album: pianist Kenny Barron, vibraphonist Mark Sherman, bassist Rufus Reid, and drummer Carl Allen. And the results do not disappoint. This is the work of a consummate professional with an artist’s heart, a program of straight-ahead (and often blues-based) originals and standards, all of them played with a deliberate care and thoughtful intensity, even at up tempos. Hegarty, in short, both writes and plays like a grown-up, and man, it’s easy to forget how attractive that can be. Recommended to all jazz collections. 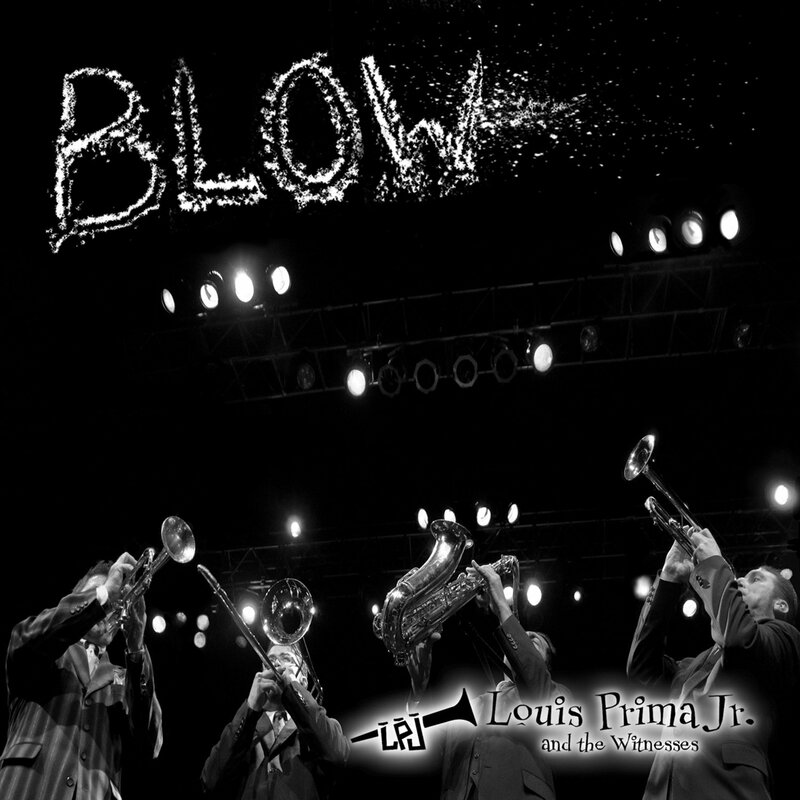 Louis Prima became a music legend not by being a technical virtuoso, but by knowing what people wanted and giving it to them. What people wanted, generally, was fun, and being a musician from New Orleans, Prima knew how to give it to them: jump blues, swing, early R&B, rock, whatever. His son now carries on the tradition, with big band arrangements of rock and pop and swing tunes both new and old (including curiosities like Adam Ant’s “Goody Two Shoes”). The album is tons of fun — perfect for a staff party. 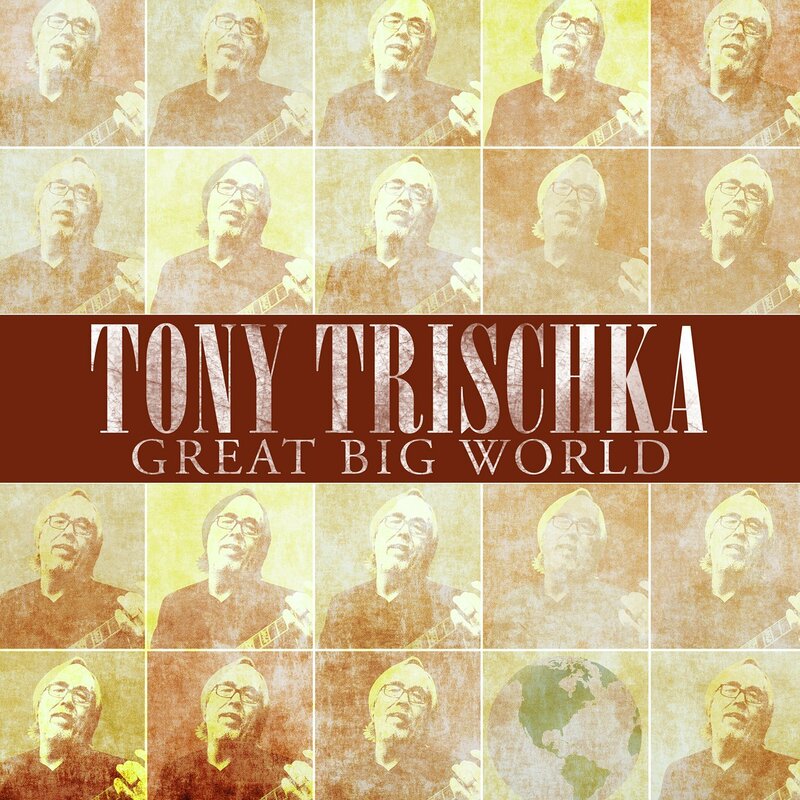 Tony Trischka is widely considered one of the pioneers of “melodic” bluegrass banjo and continues to be highly influential both as a player and as a producer and cultivator of others’ talents. His latest solo album is, quite simply, a complete blast. It features an arrangement of “Promontory Point” that includes several different banjos played in a variety of styles, a medley of tunes played in the “single-string” style (one tune for each string), and folk and country songs like “Do Re Mi” and “I Wonder Where You Are Tonight.” Ramblin’ Jack Elliott makes a cameo appearance on the ambitious mini-epic “Wild Bill Hickock,” and other guest vocalists pop in and out as well. A must-have for all country and folk collections. 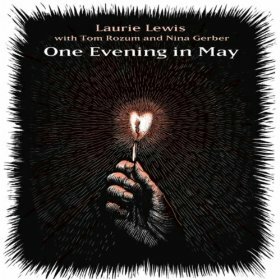 Though she’s one of the first women to have kicked open the door of the bluegrass scene back in the 1970s, Laurie Lewis outgrew the boundaries of that genre years ago. 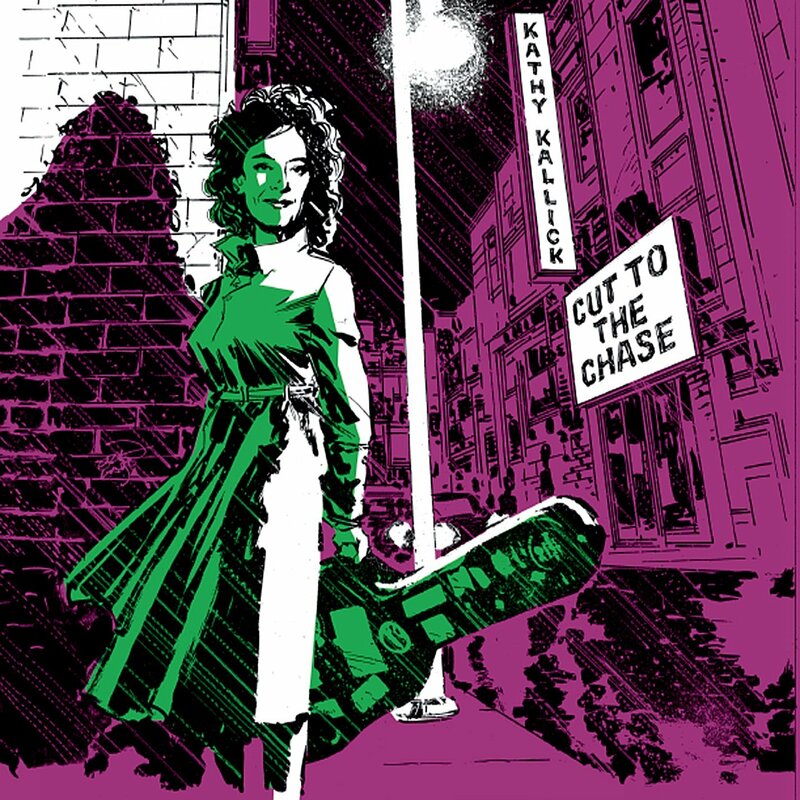 On this live album she is accompanied by guitarists Tom Size and Nina Gerber for an intimate set of folk and country songs, most of them original compositions, but some of them tastefully-selected covers by the likes of June Carter Cash (a dark and personal version of “Ring of Fire”) and Merle Haggard. The trio’s sound is rich and surprisingly full, but the overall feeling of the music is intimate and quiet. Very nice. Another pioneering woman’s voice in bluegrass music is that of Kathy Kallick, founding member of the groundbreaking woman-led Good Ol’ Persons. Her solo career has taken her in a variety of directions (she made a children’s album years ago that was a favorite with my kids), and her latest effort is a collection of original “story-songs.” Several were written in collaboration with English singer-songwriter Clive Gregson, and while the flavors of bluegrass and acoustic Americana are never absent, there are also lots of new elements here: torchy jazz, acoustic pop, honky tonk country, even a hint of calypso. Lyrical pull quote: “Get the hell away from me/Get the hell away.” You tell ‘im, Kathy! 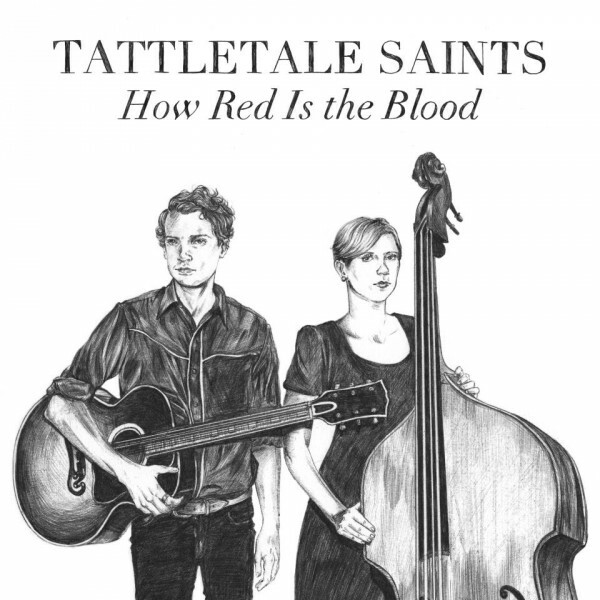 Tattletale Saints is a duo: singer/guitarist Cy Winstanley and singer/bassist Vanessa McGowan. Both are from New Zealand, but their sound is resolutely and expertly American; cue up the first track of their latest album, and you could be forgiven for thinking you’re listening to a Paul Simon outtake circa 1974. But that’s just a quirk of Winstanley’s voice; their songwriting style is all their own, and their voices are crystal-clear and gorgeous. The arrangements here are tastefully minimal, the better to showcase those voices and the simple and beautiful melodies they’ve written. Highly recommended. 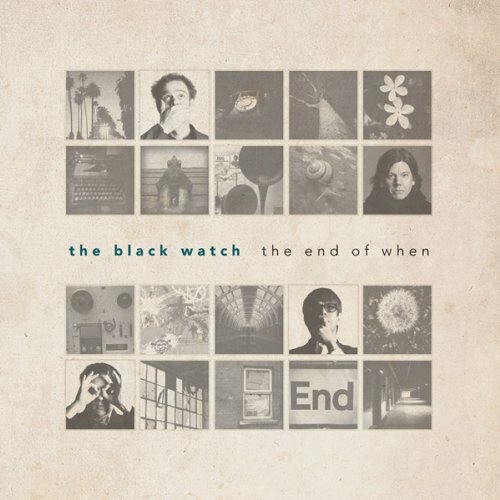 There’s nothing better than a great power-pop album, and they don’t come much better than this one, from California’s The Black Watch. Crunchy guitars, tight harmonies, soaring melodies, and hooks galore — you know what to expect — but there’s also a nice touch of dreampop psychedelia to their sound. Even better, the package includes a second disc that acts as a best-of collection, filled with EP and LP tracks from the group’s surprisingly deep catalog. If you’ve let yourself forget how magnificent two guitars, bass, and drums can sound, reacquaint yourself with the rock’n’roll verities here. Strongly recommended to all collections. Over the past decade, Sharon Jones has figured out what the people want: they want vintage soul music, recorded using old-school techniques and sung and played as if the 1970s never ended. And she and her group have given it to us over and over, and we love it. Her latest is more of exactly what we’ve come to expect, and more power to her: lots of horns, gritty rhythm guitars, propulsively burbling basslines, and a voice that could knock down a barn — not to mention that funky sound that comes from recording straight to analog eight-track. Expect demand from your hipper patron constituency. 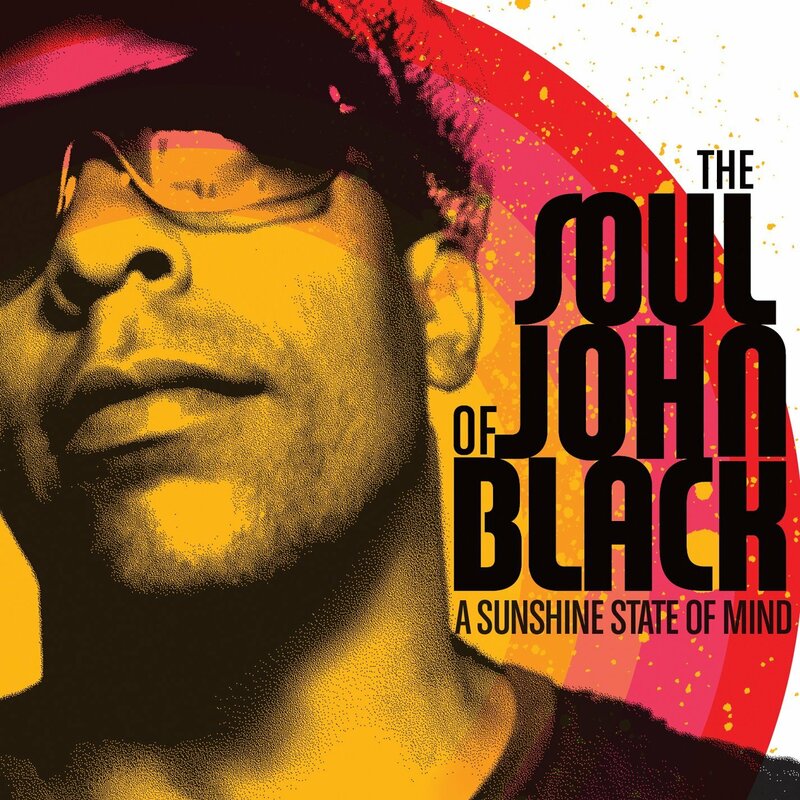 The Soul of John Black is really just multi-instrumentalist/singer/songwriter John Bigham (a.k.a. John Black), whose wide-ranging skills and catholic musical tastes serve him very well on this collection of summer-themed songs. You won’t hear many echoes of his long tenure with ska-rock pioneers Fishbone here; instead, you’ll hear his love of Chicago soul and classic rock sounds. And beyond the occasional hint of bluesy flavor, you won’t hear anything that might threaten to bring you down — this is explicitly intended as feel-good, on-vacation music, and it’s tons of fun. Recommended. This solo album from Quentin Stoltzfus was a long time coming, his first release since the demise of his band Mazarin in 2006. 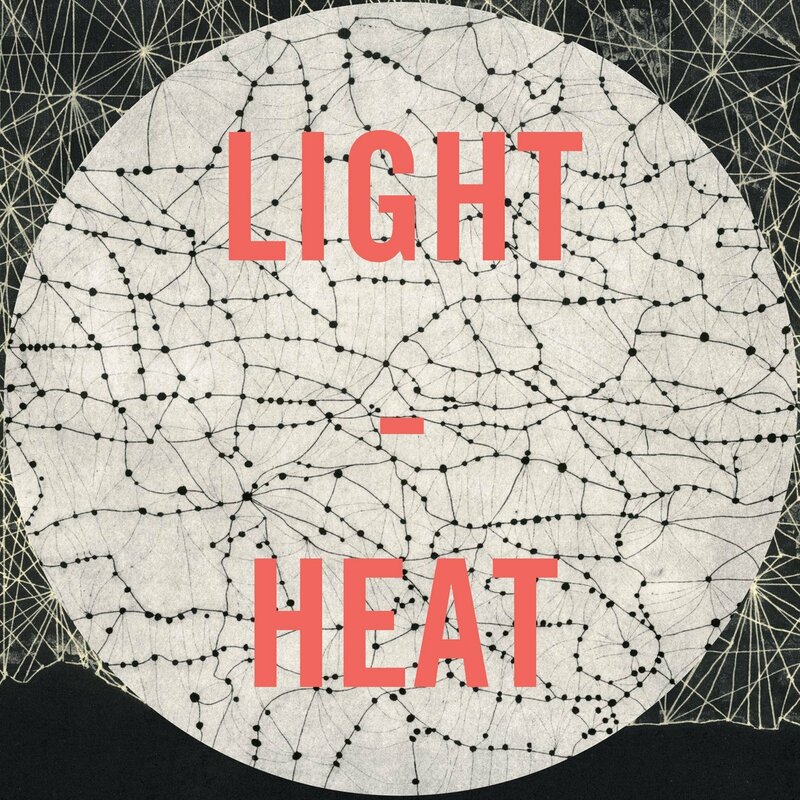 And don’t let the sloppy sonics and the weirdly mixed-back vocals fool you — Light Heat is one of the most carefully-crafted lo-fi pop albums you’ll hear this year. Drones, shimmers, deceptively straightforward-sounding chord progressions, and pleasantly workmanlike vocals are all put to work in the service of hooks, hooks, hooks, and that’s a very winning combination. Highly recommended. I’m categorizing this one as Rock/Pop because, despite its instrumentation (clarinet, banjo, percussion, vibes, marimba) and the label on which it’s released, this album consists entirely of covers of pop songs from the 1970s and has very little to do with jazz as such. Tunes by Talking Heads, Gilbert O’Sullivan, Stevie Wonder, Todd Rundgren, Chicago, and more are included here, all of them in willfully quirky, often virtuosic, and sometimes hilarious new arrangements. This is probably the only album on which you will hear both Talking Heads’ “Drugs” and Tony Orlando and Dawn’s “Tie a Yellow Ribbon ‘Round the Old Oak Tree.” Perfect party music, and also likely useful for libraries supporting programs in jazz composition and arrangement. I confess to being a soft touch for grumpy-sounding electronic music — I don’t know why. 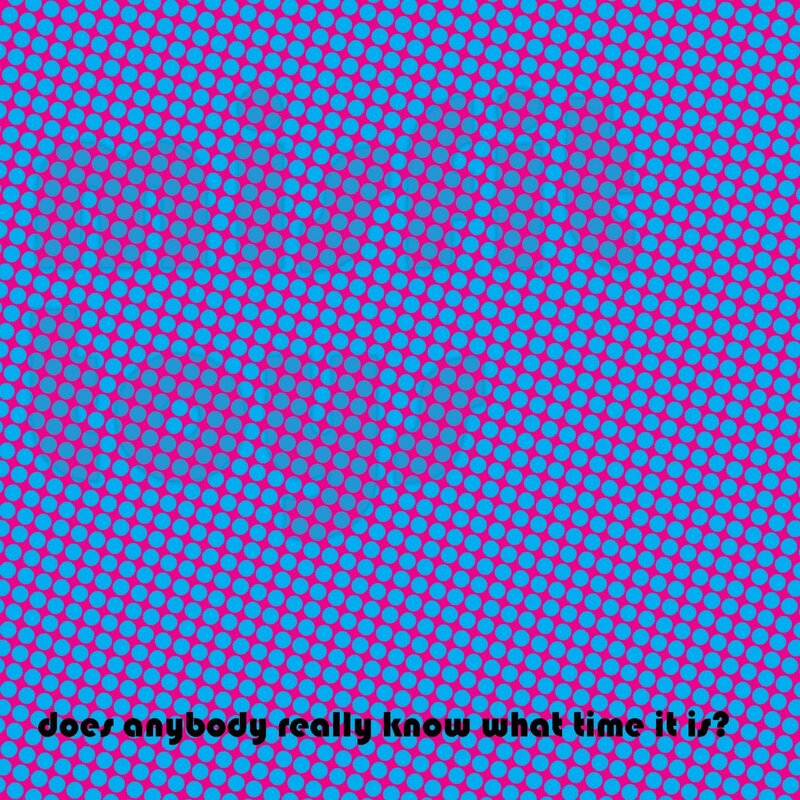 Maybe it comes of being a teenager in the late 1970s and early 1980s. Anyway, this debut album from long-established producer and label head Benjamin Stefanski, a.k.a. 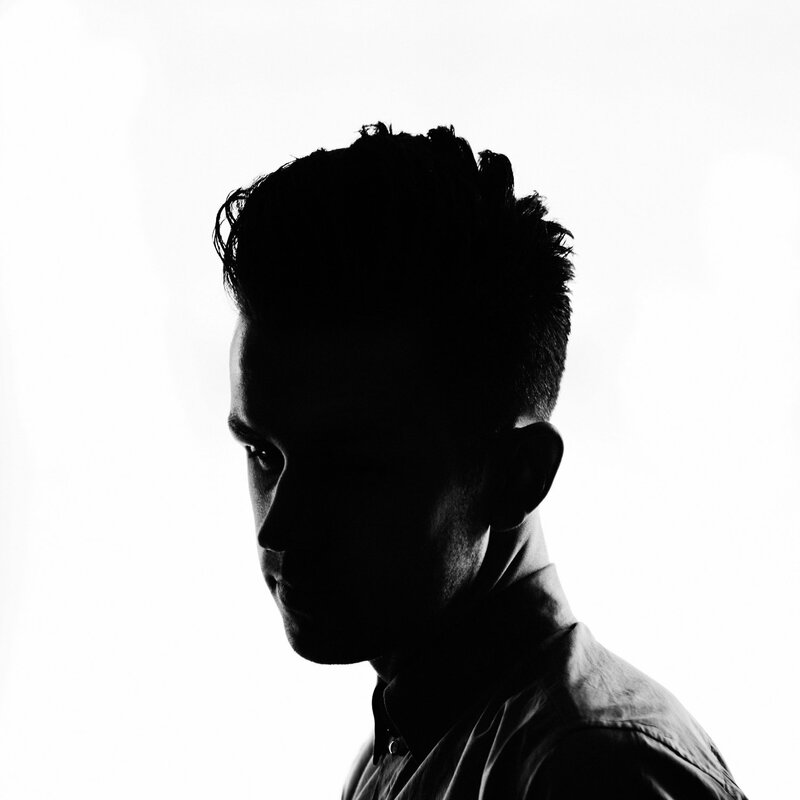 Raffertie, appeals to me quite a bit: the sound is dark, bassy, and weirdly claustrophobic, the vocals all but abstract, the beats sometimes throbbingly straightforward and sometimes built on a grime-derived stagger-step pattern. I don’t know if most people would call it fun, exactly, but I do. The title of this series is intended, I hope, ironically — with some kind of a post-colonialist wink. 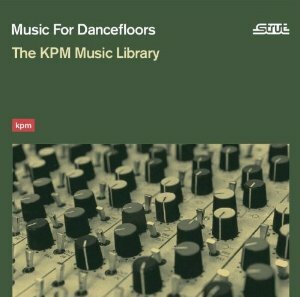 Anyway, the music being collected in this ongoing series of two-disc compilations offers a fascinating window on the state of dance music in the Middle East and in that region’s European diaspora. 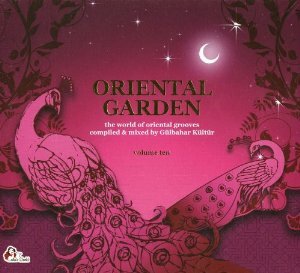 Some of it comes across as more-or-less generic club music with self-consciously “exotic” elements thrown in, but for the most part it feels like a truly organic blend of multicultural elements — sometimes the songs are in Turkish or Arabic, sometimes in English, and sometimes both; the instrumentation is generally based in standard-issue synthesizer arrangements, but with ney, saz, or oud seamlessly incorporated as well. World music collections and general pop collections should find this release equally interesting. 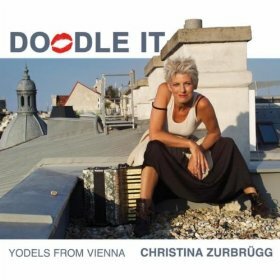 I have to confess that I was unaware of the long and distinguished tradition of Viennese yodeling — known locally as “tootling.” Christina Zurbrügg made a film about the tradition in the 1990s, and now performs in that style on a regular basis, while also updating it to her own charmingly quirky ends. This album consists of two halves, one “plugged” (incorporating elements of rock and synth-pop) and the other “unplugged” (using mostly traditional and mostly acoustic instruments, especially clarinets). The whole album is a hoot and a delight. 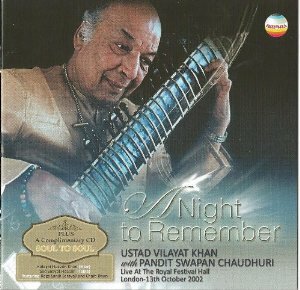 The main two discs of this package document a 2002 concert at London’s Royal Festival Hall by sitar master Ustad Vilayat Khan, accompanied by the equally virtuosic tabla player Pandit Swapan Chaudhuri. The first disc is a performance of the first three sections of the Malkauns raga; the second adds the gat section and then a rendition of a traditional folk tune. A third disc offers a similar performance by Khan’s son Hidayat Hussein with tabla player Enayat Hossain. All of the playing is masterful, and helpful liner notes explain the structure of the performances to those unfamiliar with Indian classical music. 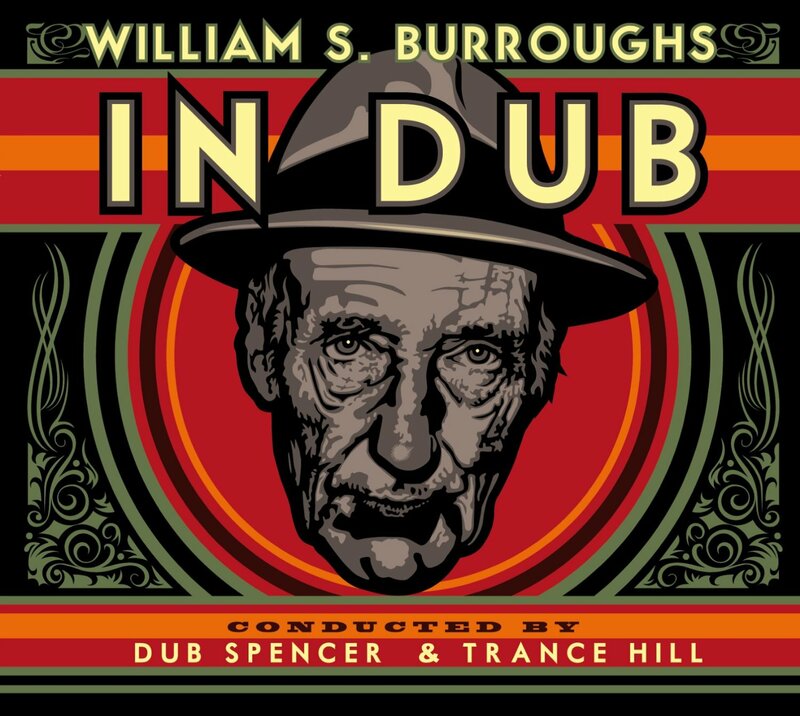 Beat-era icon William S. Burroughs has exerted a fascination on musicians for decades; in 1989 Bill Laswell and Material created a whole album (Seven Souls) around spoken excerpts from Burroughs’ writings, and now a similar project comes from Swiss dub-reggae enthusiasts Dub Spencer and Trance Hill. Burroughs’ druggy musings and stream-of-consciousness sci-fi inventions are nicely complemented by the dreamy reggae soundscapes built by Spencer and Hill, and any library with a collecting interest in the Beats may well find this worth picking up. 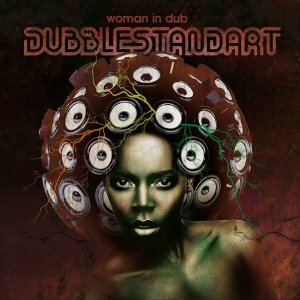 For a more conventional take on vocals-plus-dub, consider this excellent collection of tracks featuring female singers from around the world accompanied by Vienna’s exceptional Dubblestandart reggae crew. You’ll find familiar voices here (Marcia Griffiths, Caron Wheeler, the late Ari Up) as well as singers you may not have heard of before: Barbadian chanteuse Chezere, British-Iranian singer Hoda Mohajerani, American Saria Idana, and many others. The rhythms are top-notch, as always, and the singing is consistently excellent as well. Highly recommended.